A wrong-way driver caused a serious crash on the Indiana Toll Road Thursday morning, according to Indiana State Police. 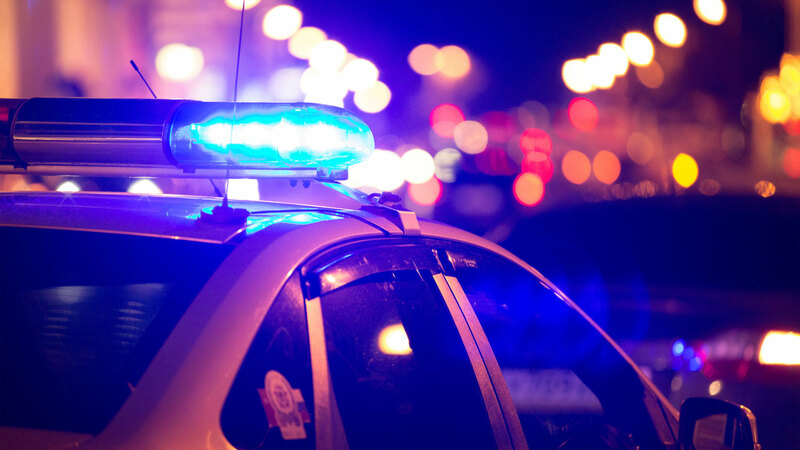 Just before 5 a.m., a white 2015 Dodge passenger car was traveling westbound in the eastbound lanes of the Indiana Toll Road near mile marker 3.8, police said. The Dodge collided head-on with a black 2006 Honda SUV driven by a Chicago man. The crash caused all eastbound lanes to be blocked, police said. The 43-year-old driver of the Honda and a 52-year-old passenger in the Honda, also from Chicago, were transported to St. Margaret's Hospital in Hammond, Indiana, with non-life-threatening injuries. The driver of the Dodge sustained serious injuries, police said, and has not yet been positively identified. That driver was first taken to Northlake Hospital in Gary, Indiana, and then transferred to the University of Chicago Medical Center. Indiana State Police said alcohol is believed to be a factor in the crash. The eastbound lanes of the Indiana Toll Road reopened after about five hours.